We can't deny it we have some awesome allongée instructors. These ladies work hard and inspire us to stay fit and motivated. So let's share their awesomeness with the rest of Philly! 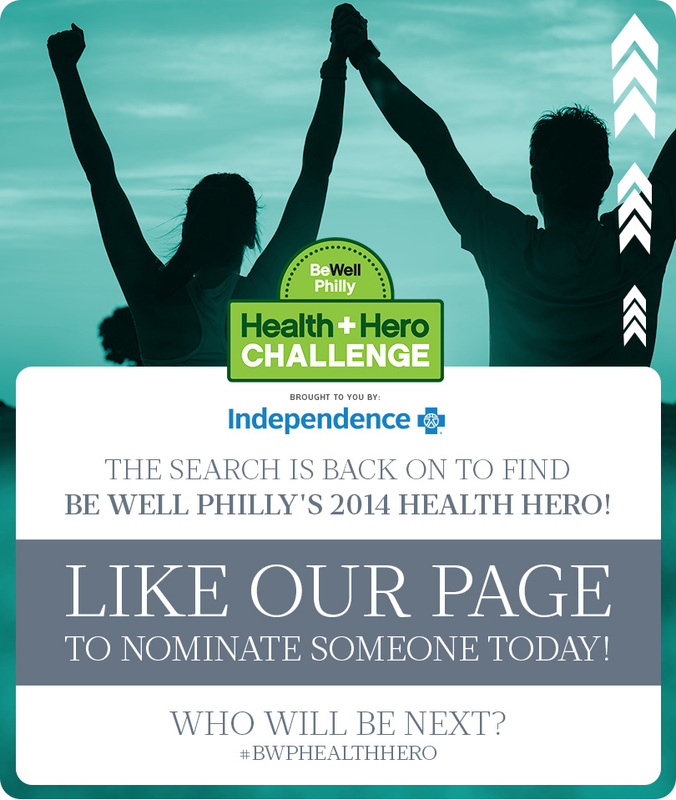 Nominate your favorite allongée instructor or nominate all four for the Be Well Philly Health + Hero Challenge! The winners will snag $3,000 for a charity of their choice and also be feature in Philadelphia Magazine!Just click on the link to the Be Well Philly Facebook page, like the page and nominate away!